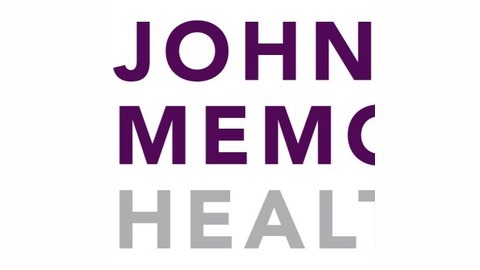 Johnson Memorial Health has long been your first choice for emergency and clinical care in your community. We dedicate ourselves to providing the best in medical technology and services. Our Primary and Specialty Care Centers provide treatment in a variety of areas - from cancer to orthopedics to weight loss and wellness - and keep you close to home. 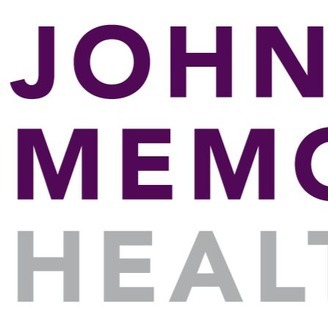 Whether you are needing a simple checkup or more specialized attention, you will find it with Johnson Memorial Health. Learn more about our services and find out how we are constantly working to provide care you can believe in. Catch the HER program vision with board certified gynecologist Emily Cline, M.D. Emily Cline, M.D., is a gynecologist with Johnson Memorial Health. Board certified in obstetrics and gynecology, Dr. Cline provides gynecological care, with a focus in treating urinary incontinence, pelvic support problems, as well as providing minimally invasive gynecological surgery. The HER program has been on her wish list for several years now, she says. But what is HER? It’s a program that, in time, will become a one-stop shop for women’s health needs. “Our goal is to provide a program that woman can come to on their own that, over time, will encompass all of her needs,” Dr. Cline says. The program will start with address some specific issues in women’s health, such as urinary incontinence, bladder prolapse, pelvic pain and abnormal bleeding, Dr. Cline says. “Over time, we want to add programs that will encompass all of her,” she says. “She’ll be able to have one phone number, one contact to help direct care for all of her needs and her family’s needs, over time.” For more information, call 833-383-4HER. Our HER program's direct access helps women talk about it! Prolapse and bladder droppage? Get on with your active life! Tell our HER program guide how we can help today! Urinary Incontinence: Let's Talk About It!